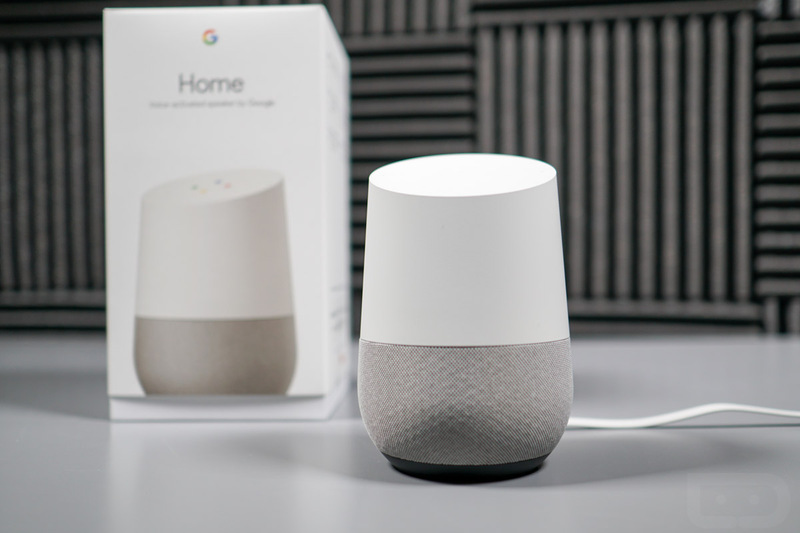 Google Home is available and we have a couple in-house to start our testing. No, we won’t be doing a 1-day review. Instead, we’ll actually do quite a bit of testing and get back to you with findings on whether or not this is an item your home needs. After all, with Google Assistant involved, these units should only get better the more we use them. As a recap, Google Home is Google’s answer to the Amazon Echo. It costs just $129, though, so it’s quite a bit more affordable. But beyond the price, this thing is powered by Google, sports a built-in speaker, and also works with all of your Cast-ready devices, as well as a number of Google services (Play Music, YouTube, Calendar, Keep, etc.). It’s very much the hub that you may have been waiting for. Of course, it works with a handful of services and smart home products, like Spotify, IFTTT, Nest, SmartThings, and Philips Hue. More will arrive before long, but those are the initial offerings. It’s all controlled with your voice and a couple of commands: “OK, Google” or “Hey, Google.” If you have multiple devices, the nearest or best one takes your command, plus you can control various units throughout your house from individual rooms. It’s pretty slick and should just get better and better over time. Enough intro stuff, here is our unboxing and setup tour.